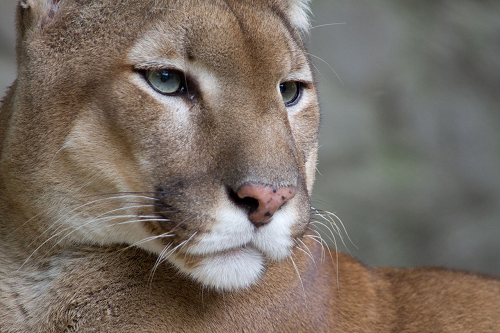 Welcome to the Cougars Class Page! 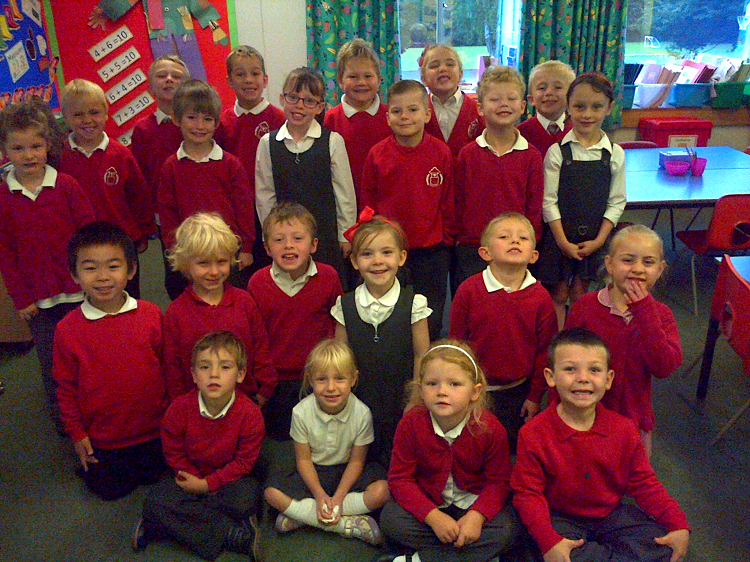 Our class teachers are Mrs Brown and Mrs Fawcett and our teaching assistants are Miss Bridge and Mrs Wheatley. 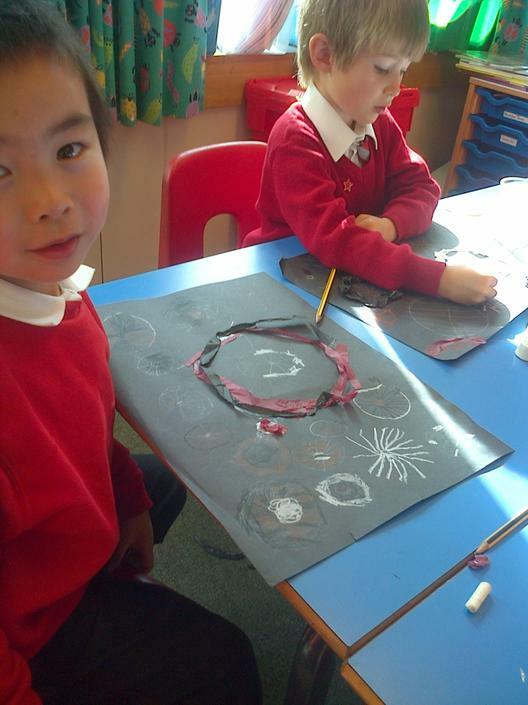 Cougar class always enjoy learning and have great fun at school. 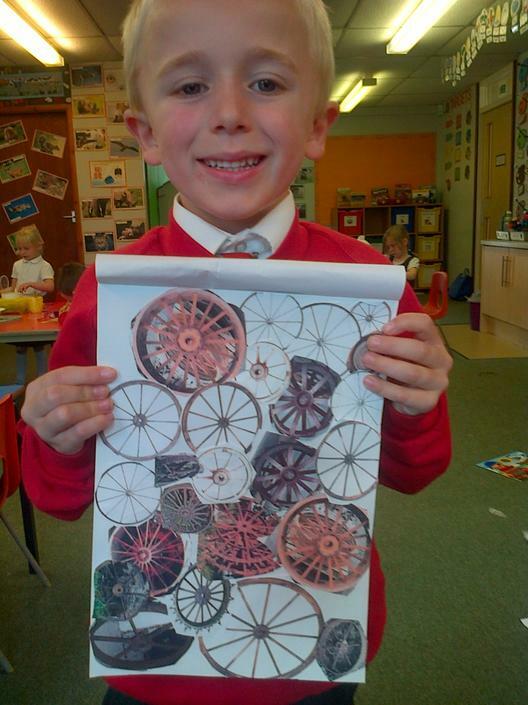 Cougar class have been studying tractors and wheels. 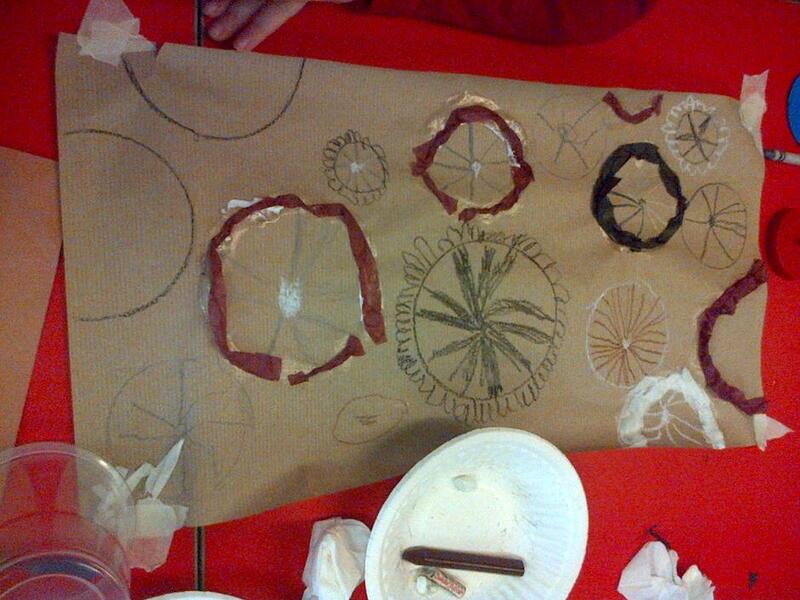 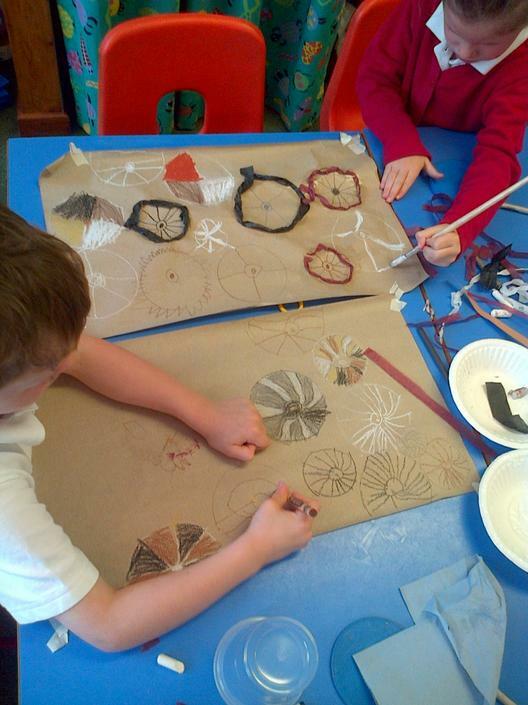 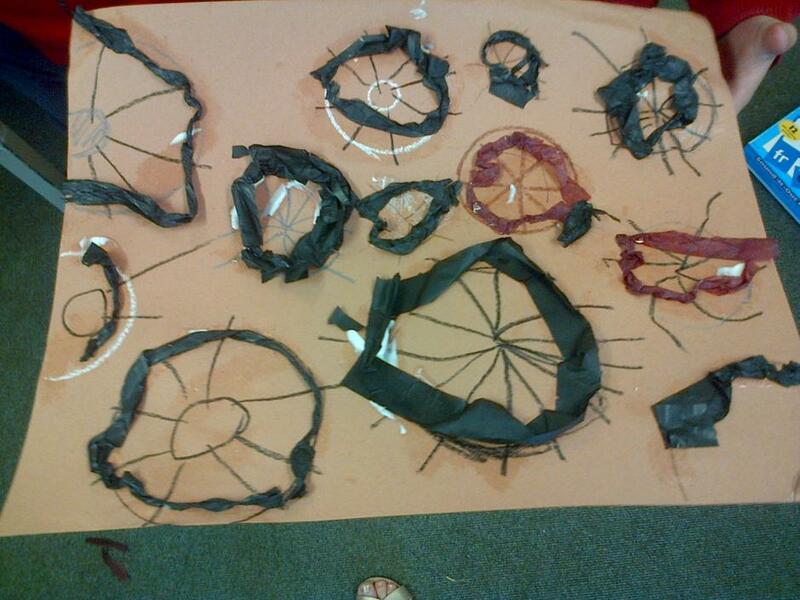 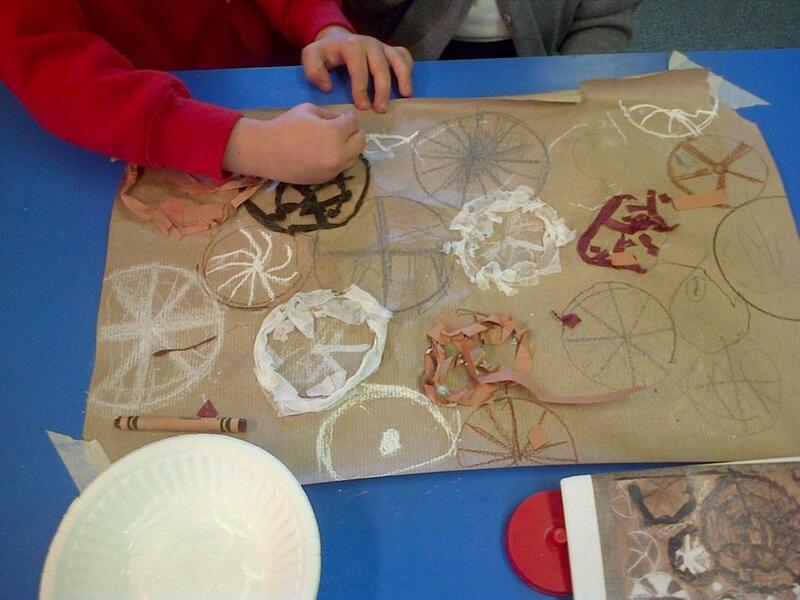 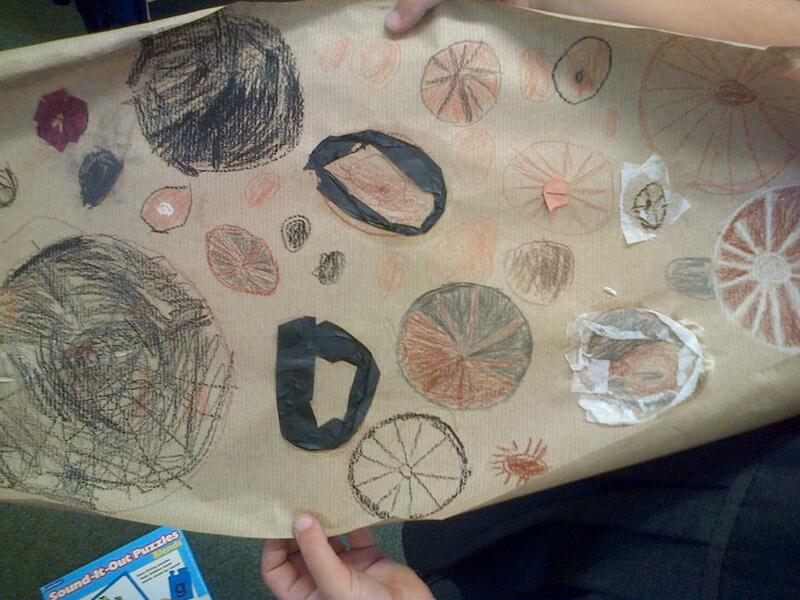 Take a look at our 'wheel project' so far.